European Masters live television coverage confirmed! Innova Champion Europe and the Finnish Public Broadcasting Company Yleisradio (YLE) have reached an agreement concerning the live broadcasting of the Disc Golf European Masters. This will be the first time an International Disc Golf event is being broadcasted live on Finnish national television. Disc Golf is the fastest growing sport in Finland and the other Nordic countries are not far behind. First time live Disc Golf was broadcasted on National TV was last year’s European Open from Nokia, Finland. 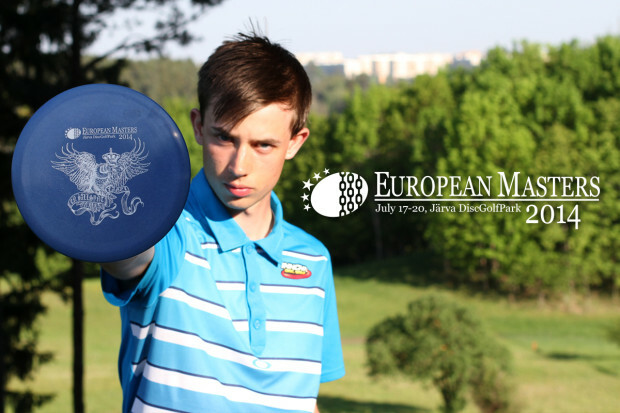 The European Masters broadcast generates a natural continuum of Major Disc Golf events being broadcasted on YLE’s channels and strengthens the sport’s position as a TV friendly sport. “I’m extremely proud for the opportunity to have the inaugural European Masters broadcasted on live TV”, says Jussi Meresmaa, the Head of European Masters Organization. “The crowning events of the final round will be filmed with multiple cameras and broadcasted in at least 2 different languages. Our international fans will be happy to hear that the broadcast will also be streamed live and cost-free to over 180 countries via Yle Areena. The production will be handled by Finnish Filmworks Oy, a company that’s also responsible for World Rally Championship live broadcasts”, Meresmaa continues. The European Masters will gather all of the World’s top Disc Golfers like Paul McBeth and Simon Lizotte to Järva DiscGolfPark in Stockholm from 17th to 20th of July. The total amount of players accepted to the event is 144 with representatives travelling from 15 separate countries. The total prize purse for the event is over 30 000€.